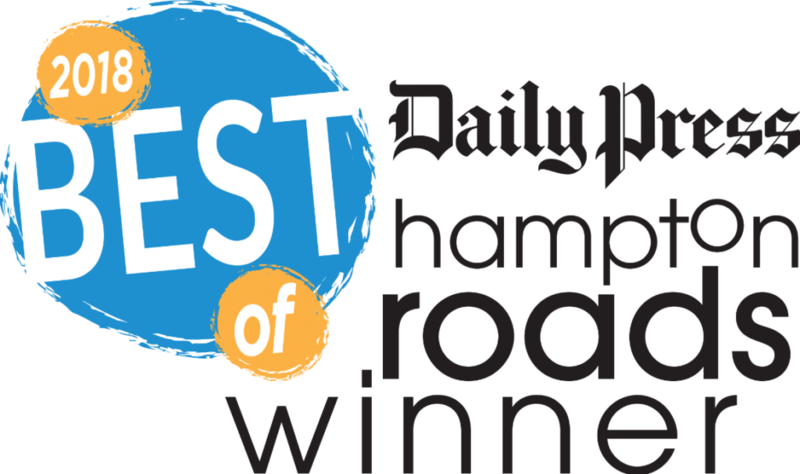 We are pleased to announce that Hampton Roads Orthopaedics Spine & Sports Medicine placed first in the ‘Daily Press Best Of’ competition in both the orthopaedic group and physical therapy group categories! HROSM has received this award since 2009 and we are grateful for the continued support from our community. The ‘Daily Press Best Of’ winners are chosen by the readers of the Daily Press through an online voting system. Our providers including Drs. Fithian, Swenson, Carter, Cavazos, Aldridge, Baddar, Sohagia, McConnell, Keller, Lambert, Bradley, Shoemaker and Tan along with our physical therapy team are proud of this recognition and thankful that Hampton Roads considers us first for their orthopaedic care.